Samsung will find out why the Fold is failing. Apple is said to be under pressure to deliver a foldable iPhone that can compete with upcoming devices from the likes of Samsung and Huawei. The Huawei Mate X is priced far outside of the range of the average consumer. When jaws dropped at the $1,980 price of Samsung’s first folding phone, Huawei said “Hold my beer.” The Chinese company just took the wraps of its own flexible handset that will go for a mind-blowing €2,299 (roughly $2,600). Of course, the Mate X is loaded with truly cutting-edge features, especially a 6.6-inch screen that opens to 8 inches. There’s also 5G. If nothing else, these two models should cut down on the criticism of the price of the iPhone XS Max, which looks relatively cheap at a mere $1,099. 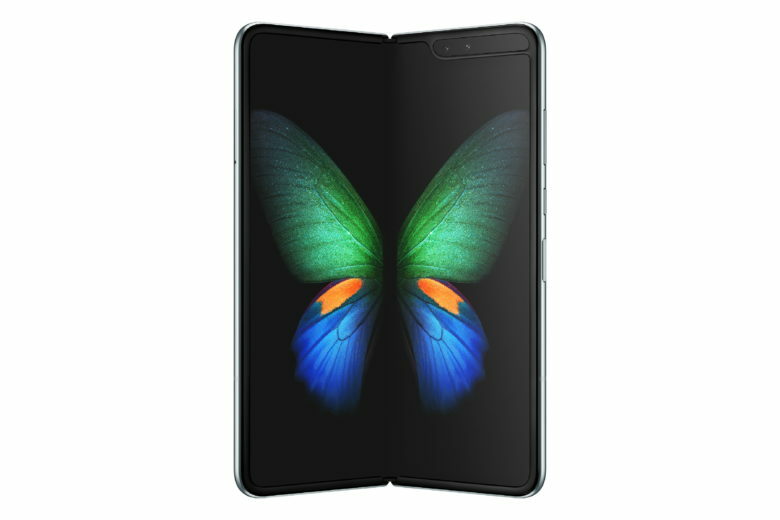 Samsung has beaten Apple to the foldable smartphone, and it could have a sneaky trick up its sleeve to prevent the iPhone-maker from catching up quickly. Analysts expect Samsung to hold off on selling its Infinity Flex displays to delay a foldable iPhone. It’s unlikely Apple would be able to source flexible OLED displays elsewhere. These are just some of the possible designs a folding iPhone might use. That’s because the era of foldable displays is about to kick off, and they are going to bring profound changes to phones of all types. 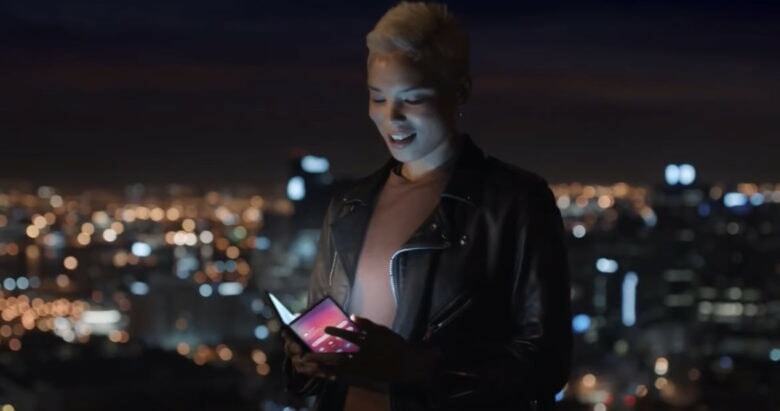 Samsung may have accidentally given us an early glimpse at its first foldable phone — weeks before it gets its official unveiling. A foldable device appears in a one-minute teaser posted and then quickly removed by Samsung Vietnam. But is it really the handset that will be revealed during a big Samsung Unpacked event in San Francisco on February 20? “What’s the point of a foldable phone?” That’s the question the Cult of Mac team was asking when Samsung confirmed its first is coming this year. But after seeing Xiaomi’s impressive foldable phone prototype, I really, really want one. Check out the teaser video below and try telling me it doesn’t look awesome.